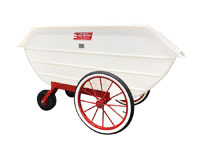 * Do not exceed the lower of maximum bushel capacity or load rating (cart's bushel capacity will decrease as lbs. 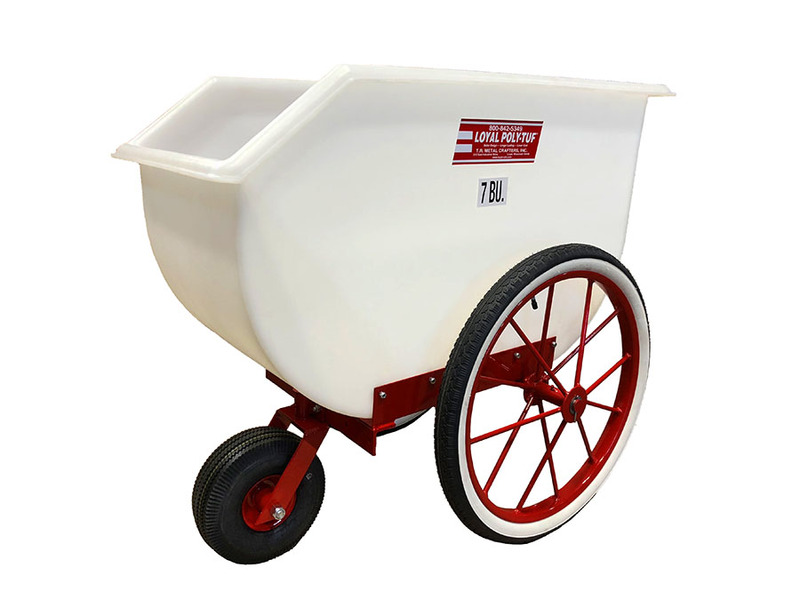 per bushel of material being conveyed increases). 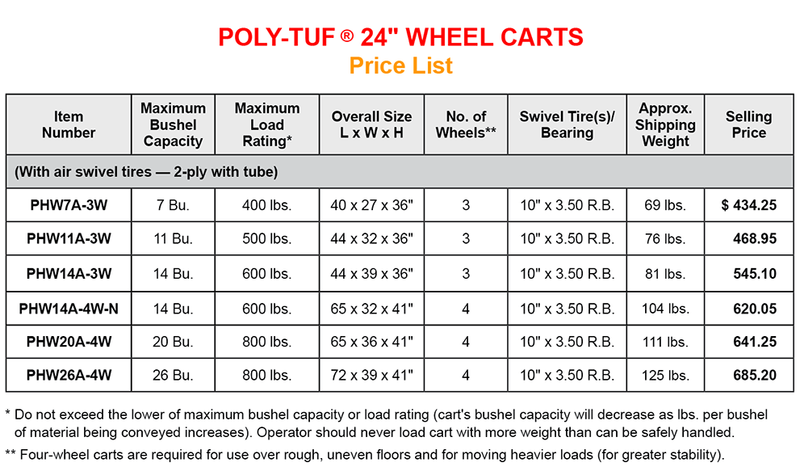 Operator should never load cart with more weight than can be safely handled. 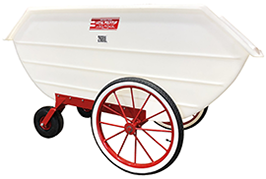 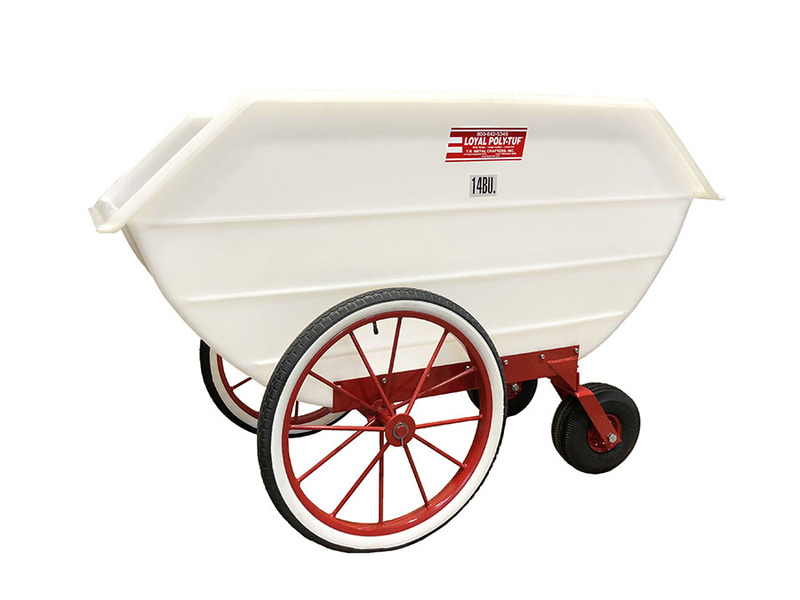 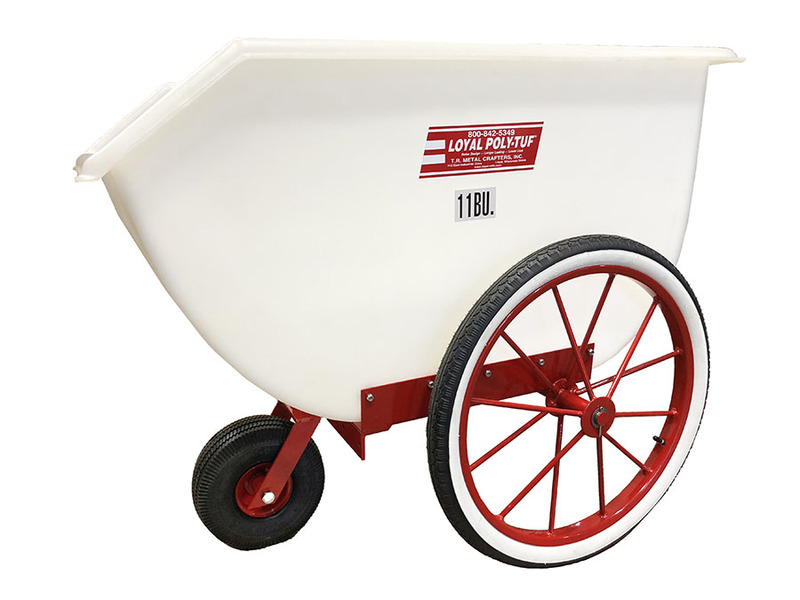 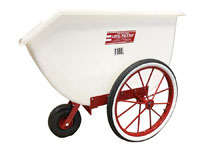 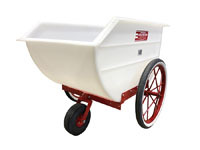 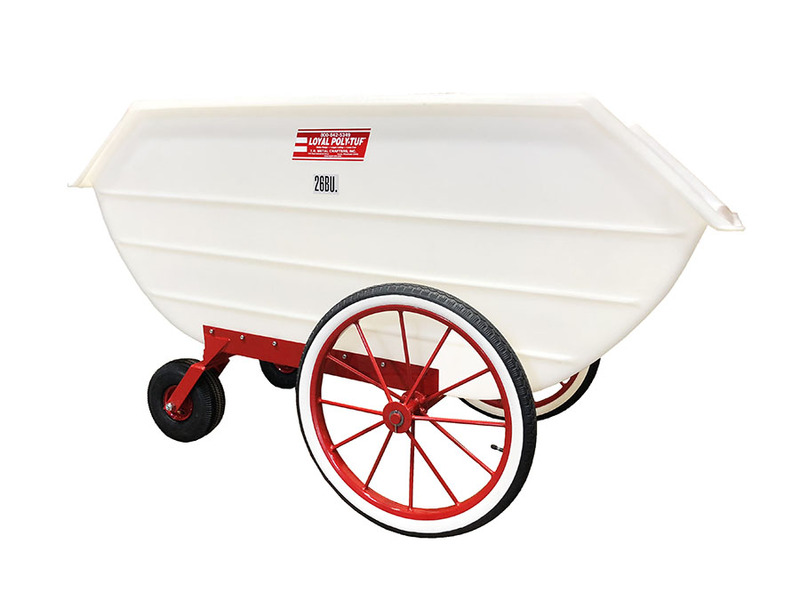 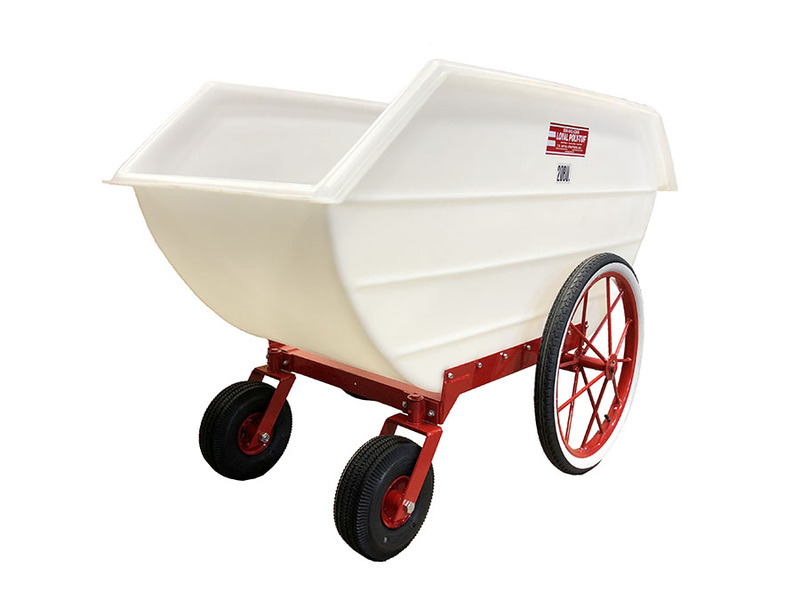 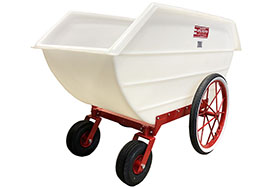 ** Four-wheel carts are required for use over rough, uneven floors and for moving heavier loads (for greater stability).